Anya could really use a friend. But her new BFF isn't kidding about the "Forever" part . . .Of all the things Anya expected to find at the bottom of an old well, a new friend was not one of them. Especially not a new friend who's been dead for a century. Falling down a well is bad enough, but Anya's normal life might actually be worse. She's embarrassed by her family, self-conscious about her body, and she's pretty much given up on fitting in at school. 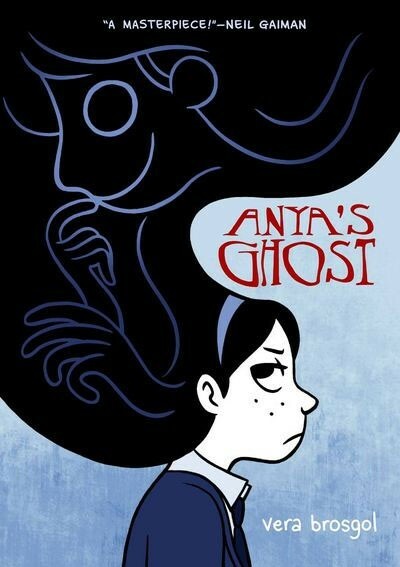 A new friend -- even a ghost -- is just what she needs. Or so she thinks. 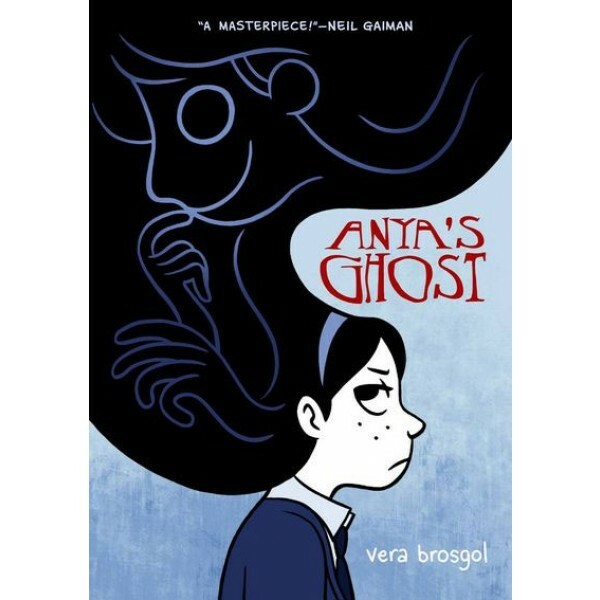 A spooky, sardonic, and secretly sincere graphic novel, Anya's Ghost is a wonderfully entertaining debut from author/artist Vera Brosgol.